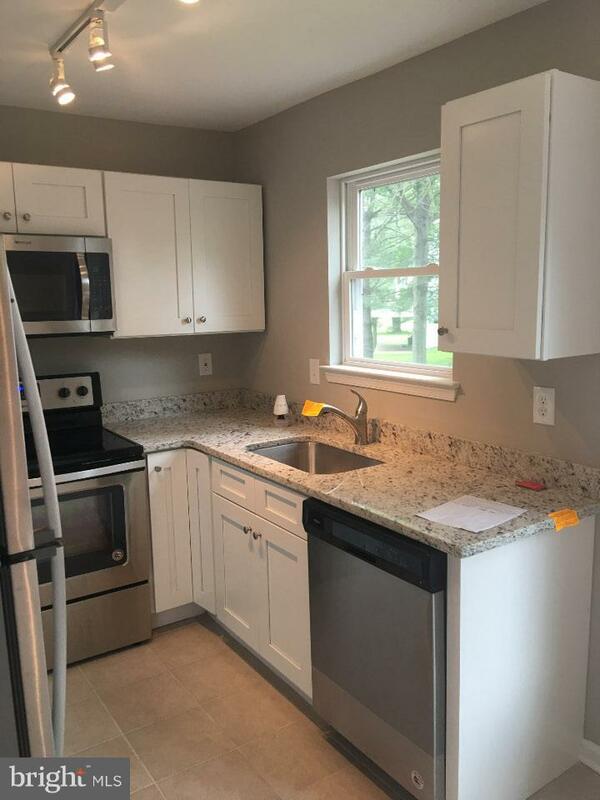 MOTIVATED SELLER & NEW REDUCED PRICE! 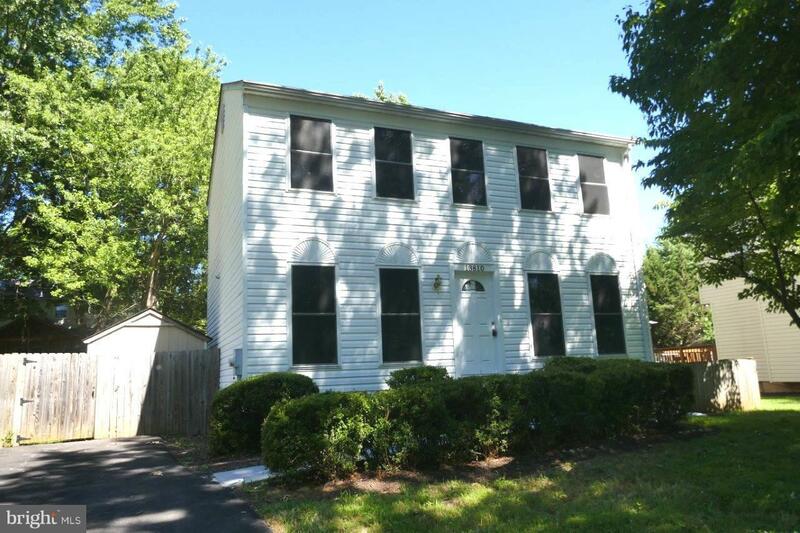 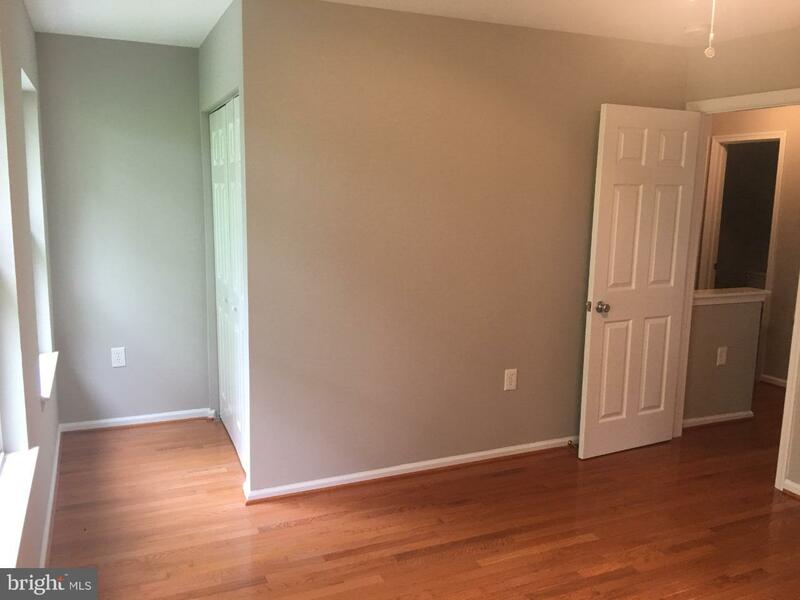 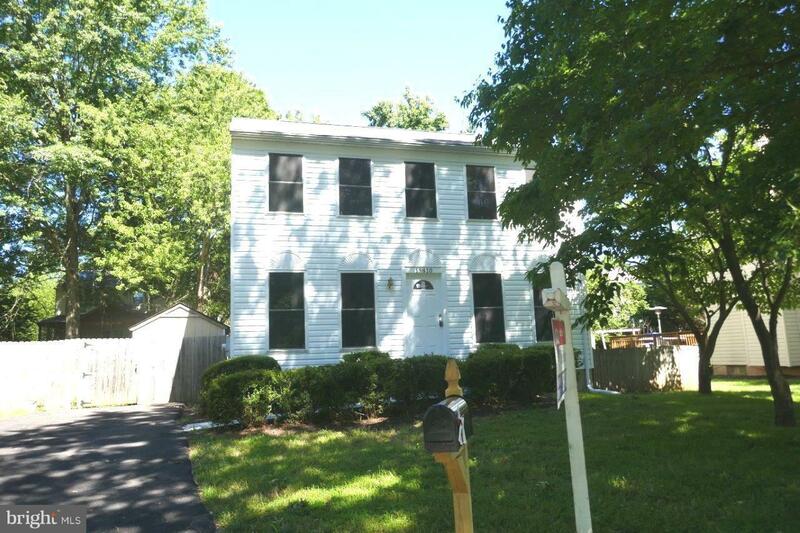 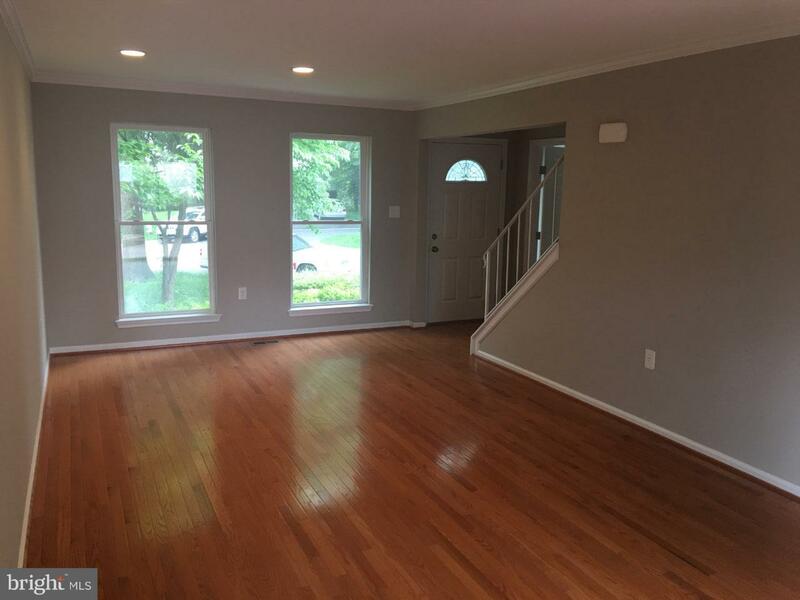 Super affordable in Potomac Ridge Community! 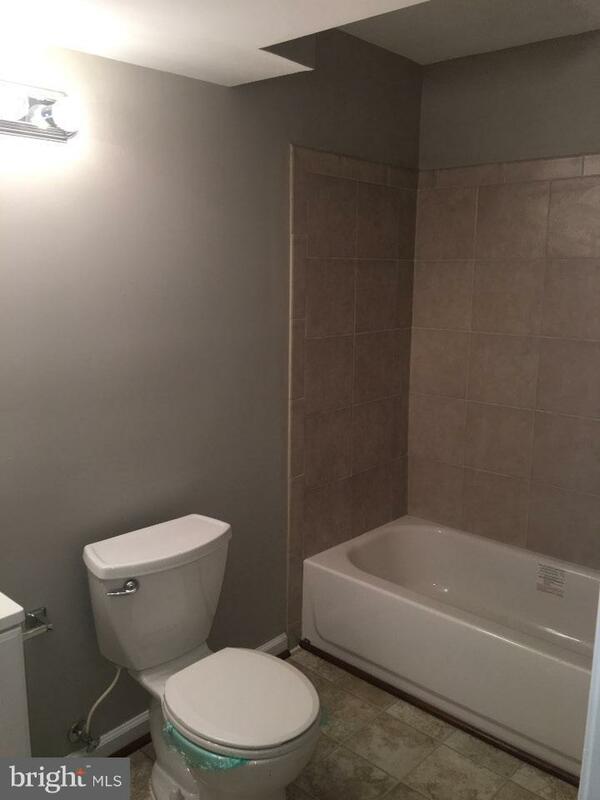 Don't let this one slip by at this price - lowest price in the neighborhood!!!! 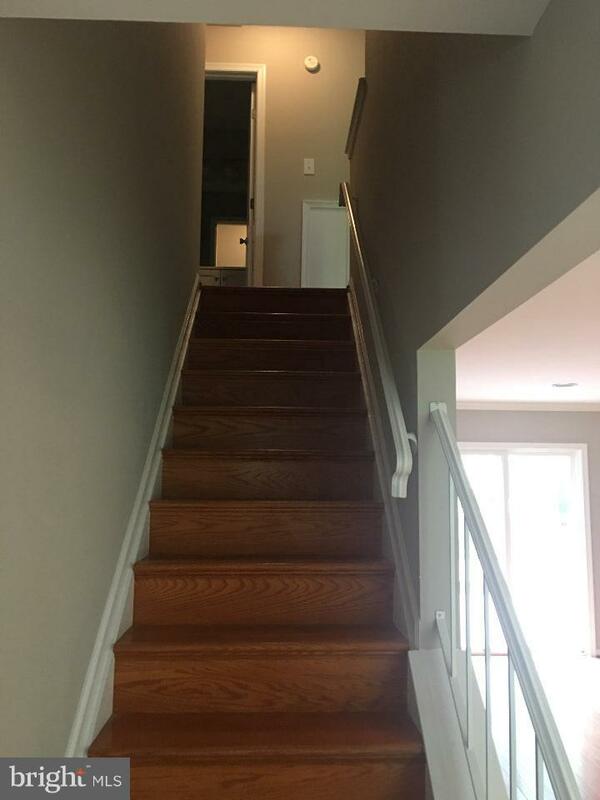 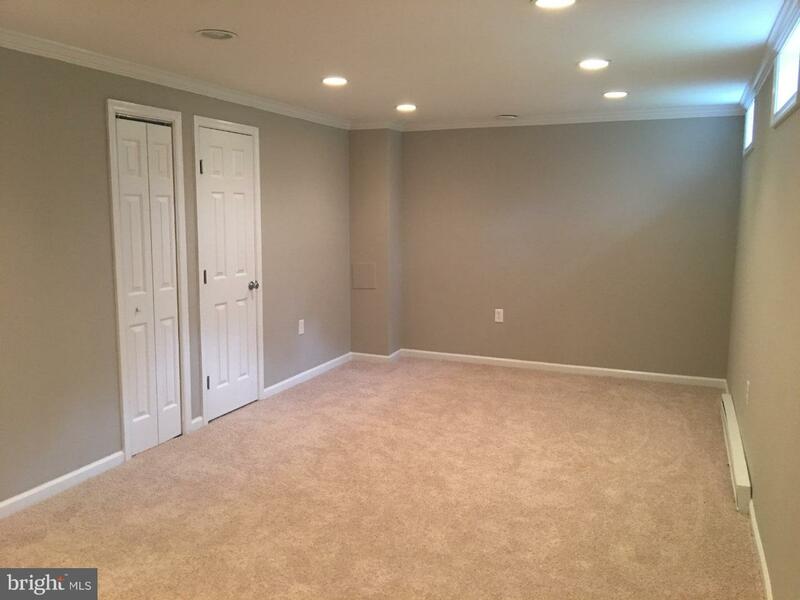 Spacious 2 story home located in quiet cul de sac. 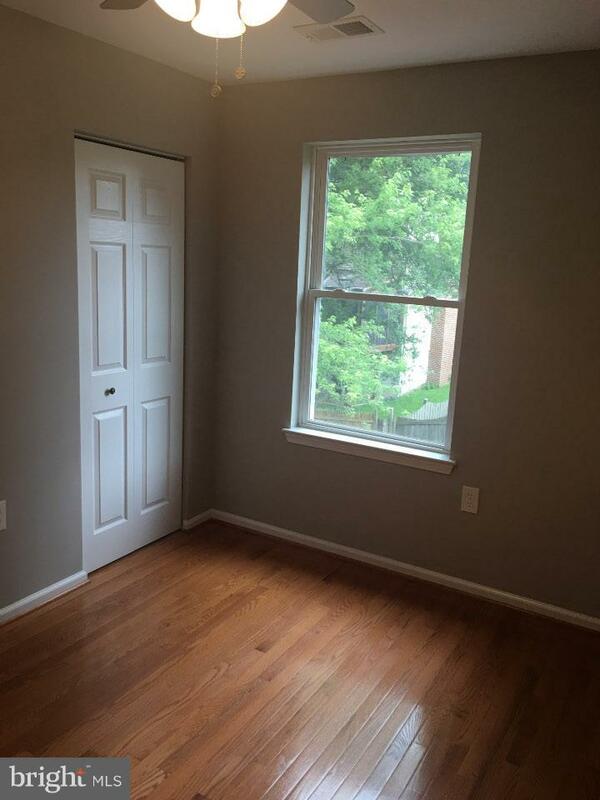 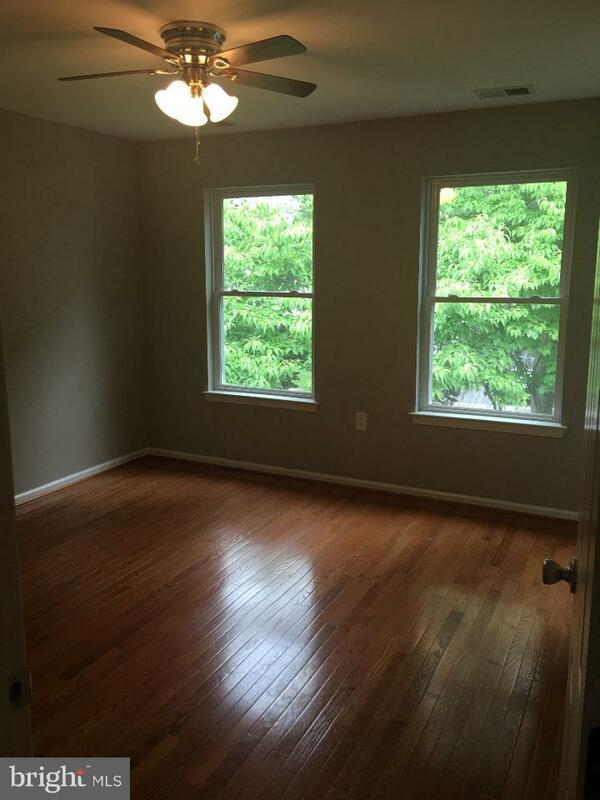 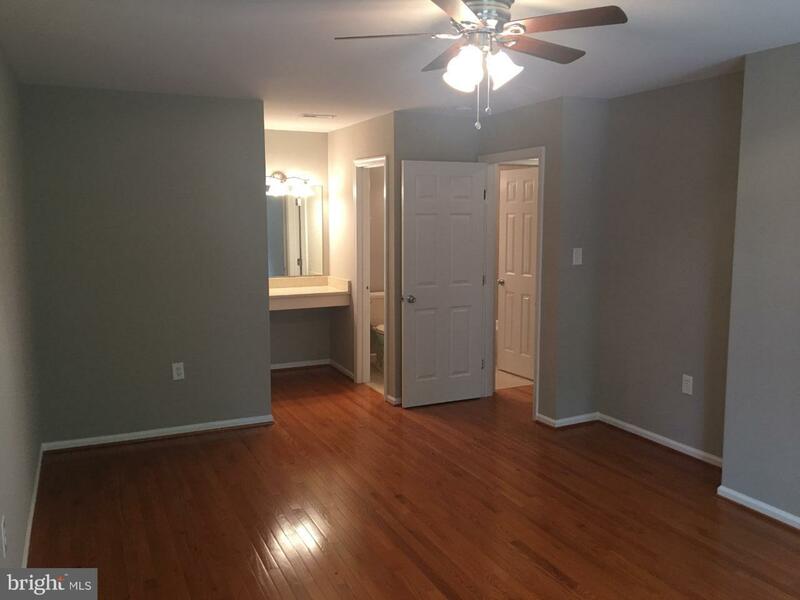 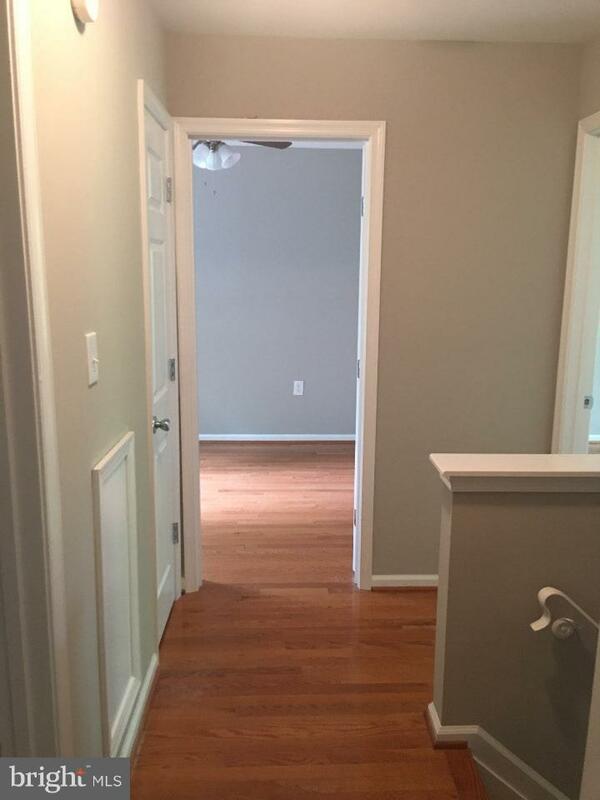 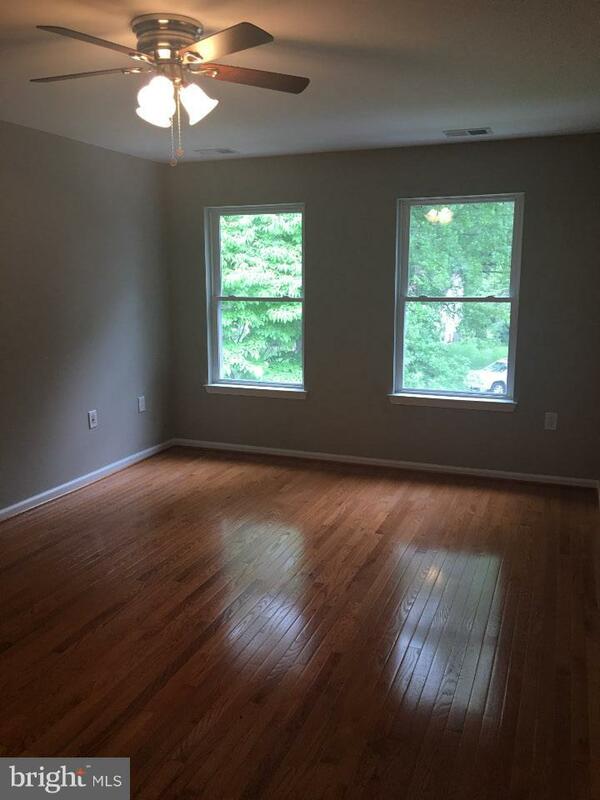 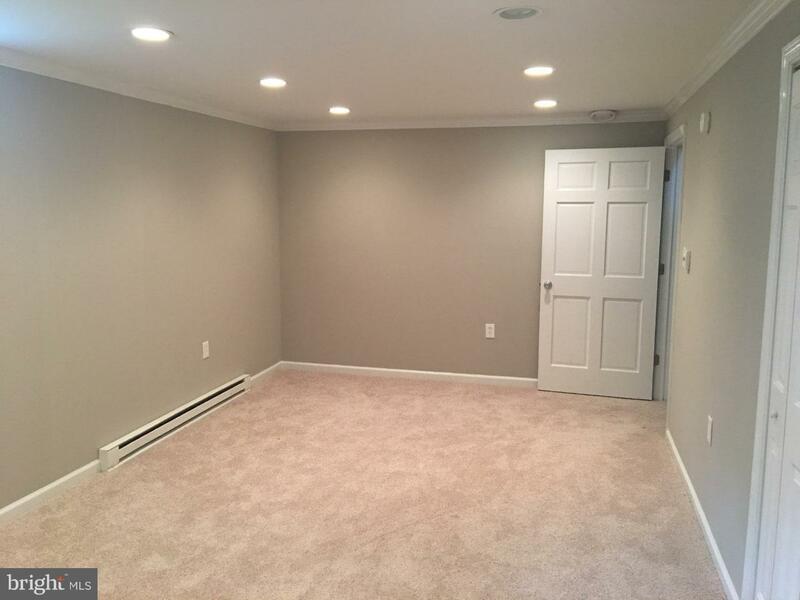 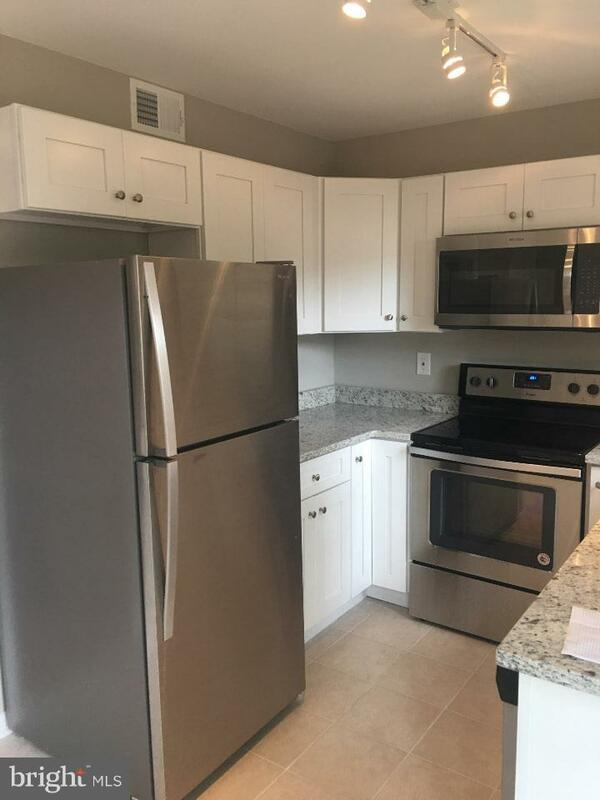 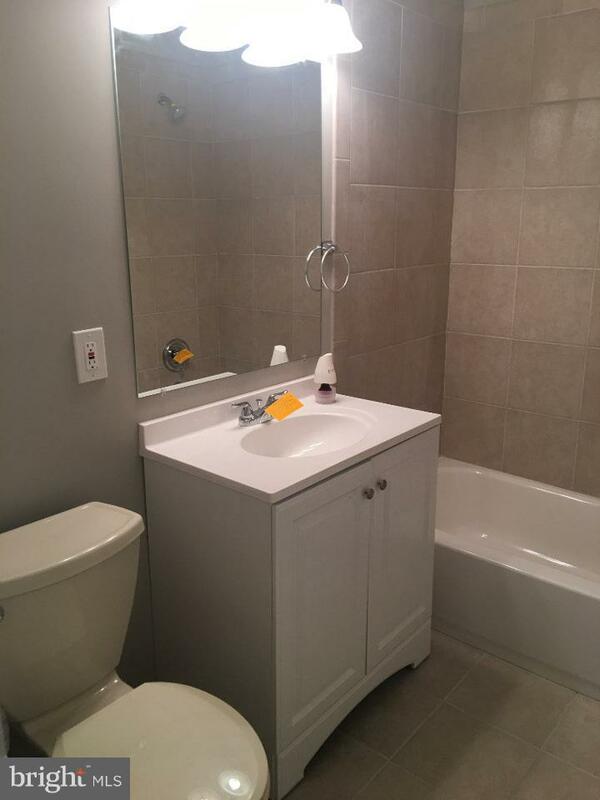 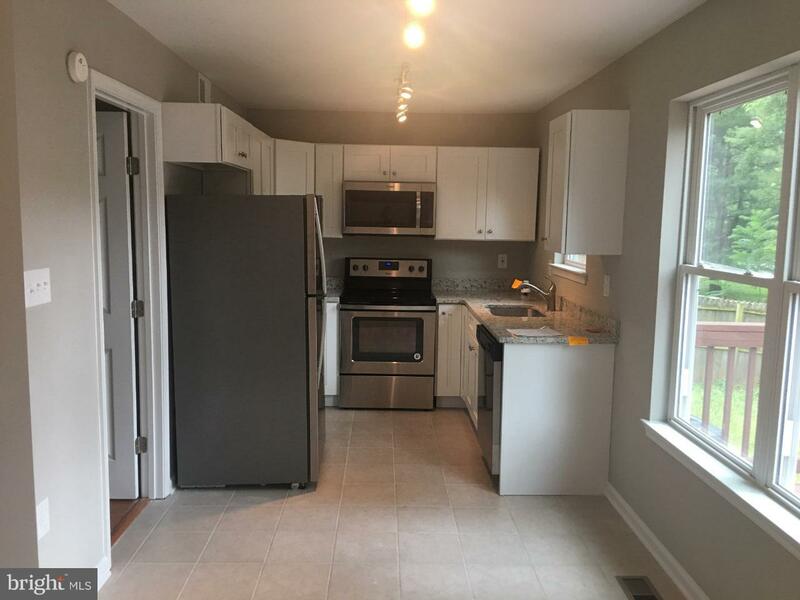 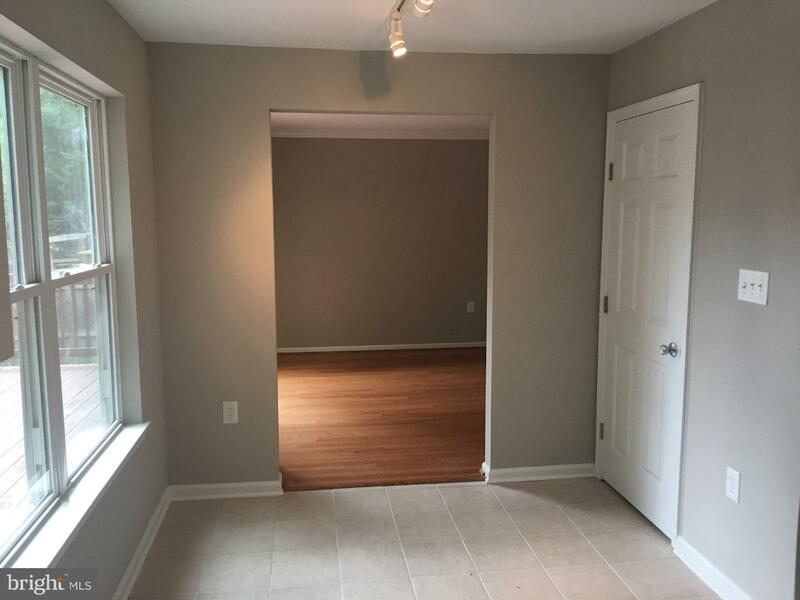 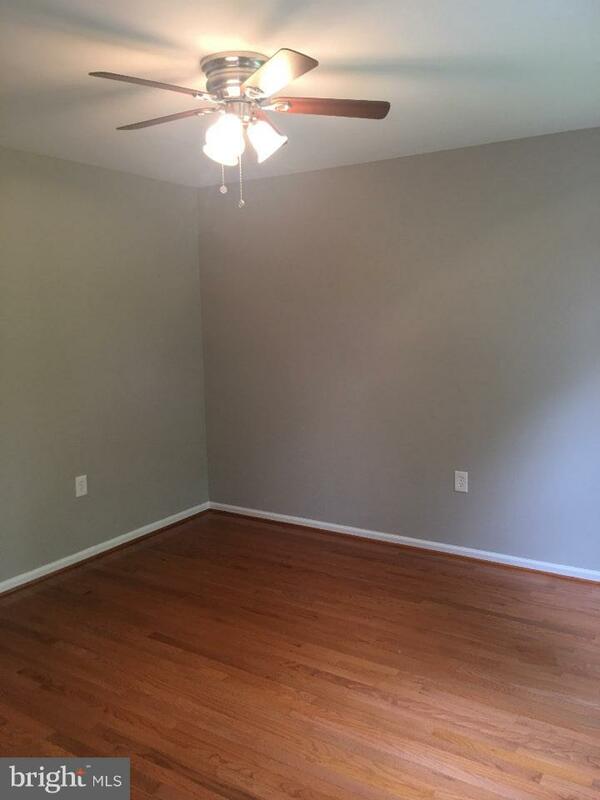 Lots of space and recent upgrades such as new kitchen, new flooring, new bathrooms, and more. 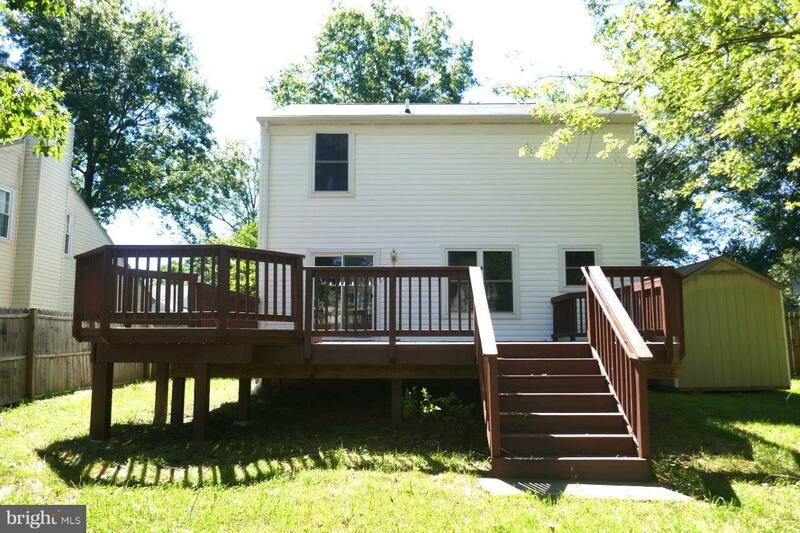 Very large deck with fenced yard. 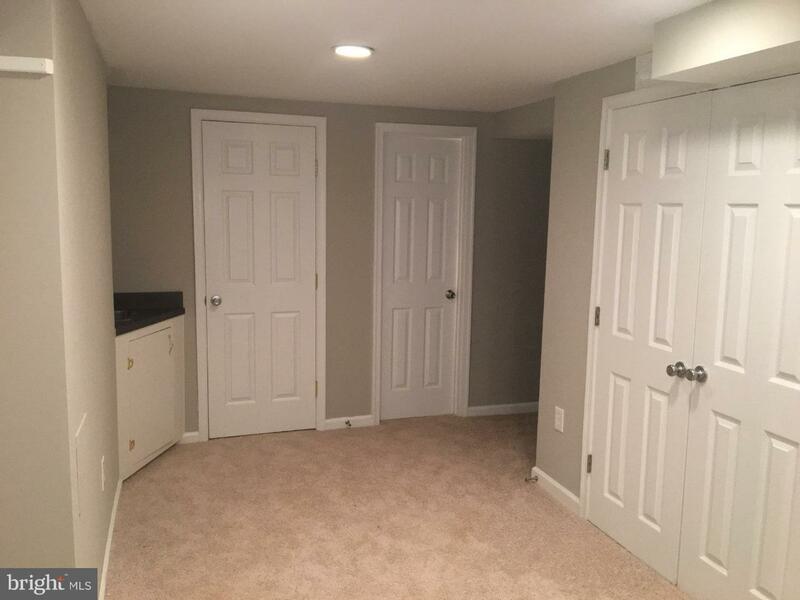 Easy access to Rt 28/270.